With its integrated answer machine, nuisance call blocking, DECT cordless phone technology and useful set of features, the BT 7610 is an excellent choice of landline phones for the modern home. The BT 7610 features an answering machine providing up to 30 minutes of recording time so that you won't miss important phone calls when you're out for the day. However, one of the most valuable features of this cordless phone is the nuisance call blocking feature. If you are tired of receiving unwanted phone calls, the call blocker will automatically block most spam phone calls while also allowing you to specify up to ten numbers which you don't want to hear from. The BT 7610 has a backlit amber screen for displaying useful caller information, and it supports Caller ID, provided that you have this feature enabled with your service provider. 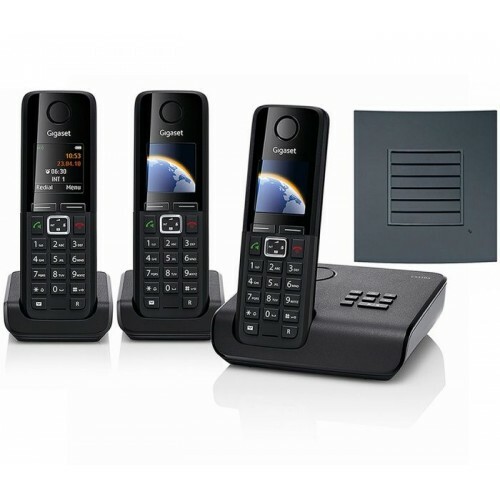 The address book provides enough space for up to 200 entries, and there is a text messaging function allowing you to send and receive text messages from your landline phone. 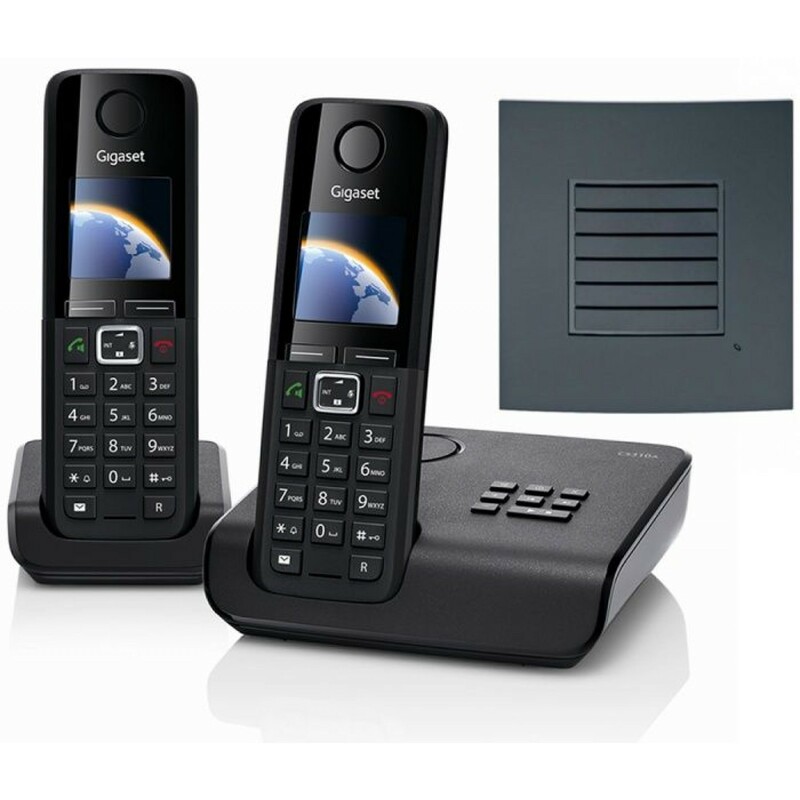 Thanks to the latest DECT cordless phone technology, the BT 7610 provides a maximum range of up to 300 metres, allowing you to enjoy phone conversations anywhere in your home or garden, and the battery provides up to eight hours of talk on a full charge. 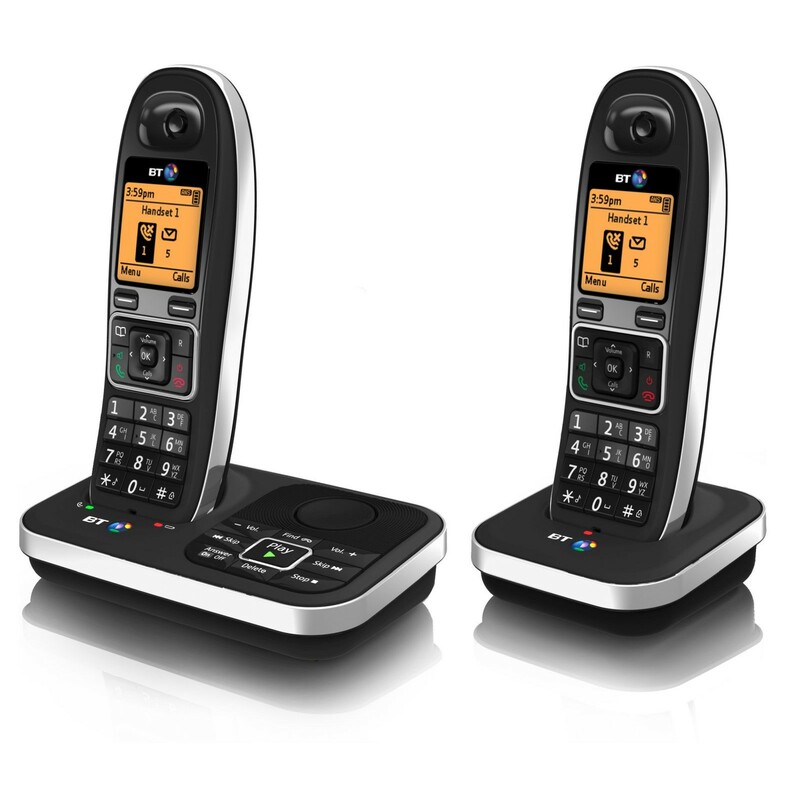 The BT 7610 is the perfect choice for those seeking an affordable way to block nuisance calls in the home or office. We found the phones incredibly straightforward to set up and use, and very happy with the quality in terms of sound range, and features. 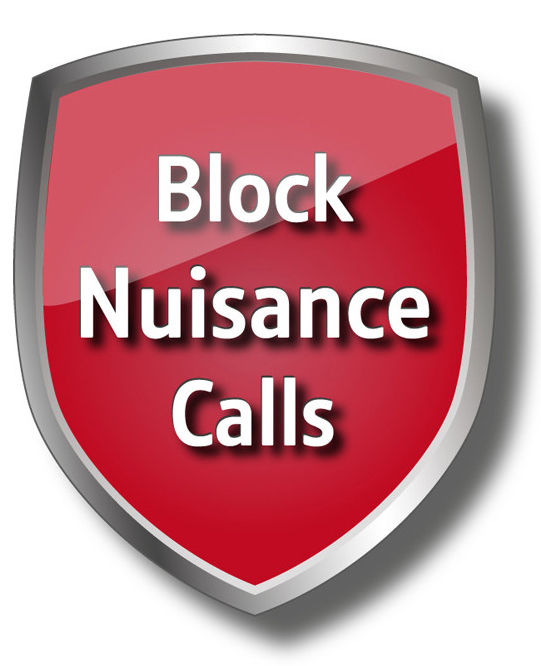 Nuisance call blocking function works well, which was the primary reason for buying the 7610. 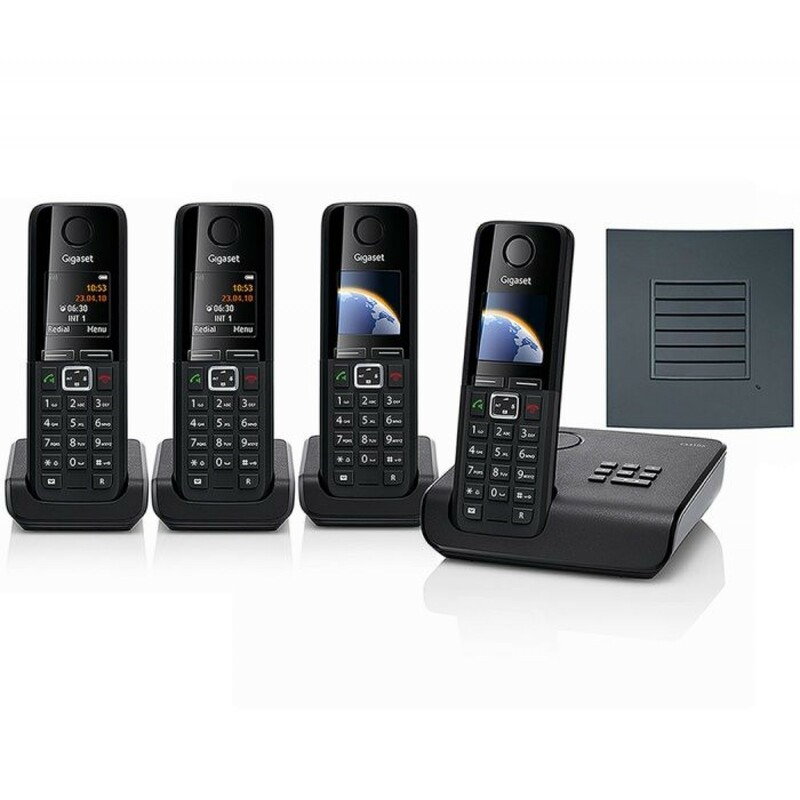 Overall would recommend as thoroughly decent set of home phones.